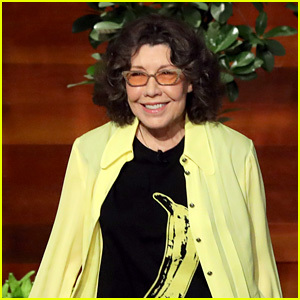 Lily Tomlin & Jane Fonda Arrive at 'Grace & Frankie' PaleyFest 2019 Panel! 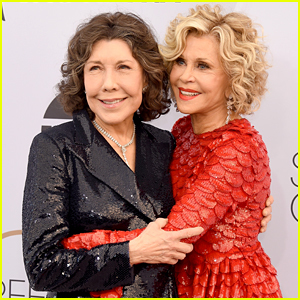 Lily Tomlin and Jane Fonda hold hands on the blue carpet as they arrive at the 2019 PaleyFest LA for Grace & Frankie on Saturday afternoon (March 16) at the Paley Center for Media in Hollywood, Calif. 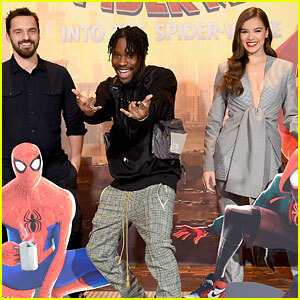 The ladies were joined by co-stars Martin Sheen, Sam Waterston, June Dinae Raphael, Ethan Embry, and Baron Vaughn as they stepped out to promote their Netflix series. 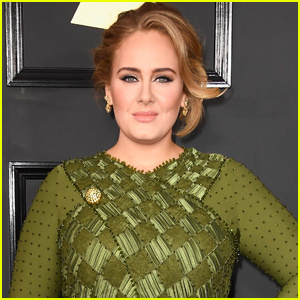 During their panel discussion, the cast talked about the possibility of having Jane and Lily‘s 9 to 5 co-star Dolly Parton make an appearance on the show. 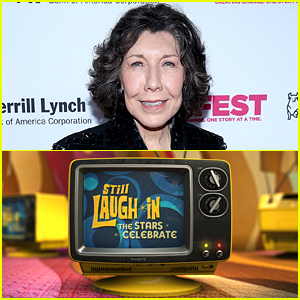 Lily Tomlin to Reprise 'Laugh-In' Characters for Netflix Special! Jane Fonda & Lily Tomlin Walk SAG Awards 2019 Red Carpet Together! 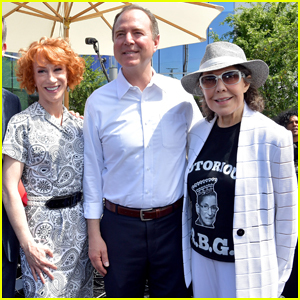 Jane Fonda Tells 'Kimmel' She Wants Wall Between White House & Mueller Investigation! 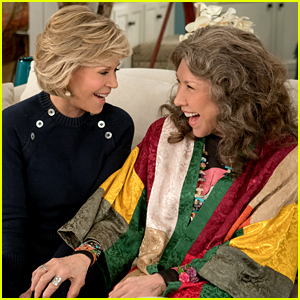 Netflix Renews 'Grace & Frankie' for Season 6! 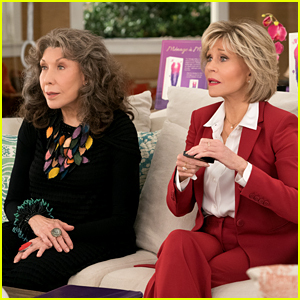 'Grace & Frankie' Releases Season 5 Trailer - Watch Now! 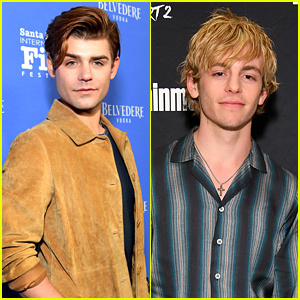 Laverne Cox & Lily Tomlin Celebrate the Legacy of Gay Film at Outfest Awards 2018! 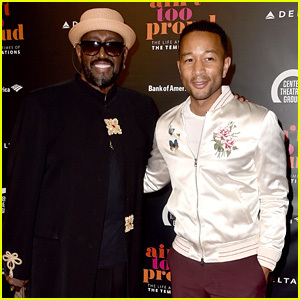 John Legend Joins the Temptations' Otis Williams at 'Ain't Too Proud' Opening in L.A.
Jane Fonda Confirms '9 to 5' Sequel is Happening with Dolly Parton & Lily Tomlin! 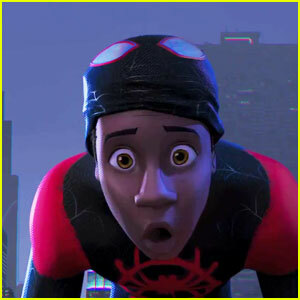 Spider-Man: Into The Spider-Verse's Trailer Reveals All-Star Cast - Watch Now!